Graphics | Real Web Marketing Inc.
We can create web graphics, and customized computer graphics for your web and print campaigns. If you have a marketing campaign where you need a specific type of image, but you don’t have that image, we can create that image for you. We are very experienced at taking photo elements and putting them together to create the customized type of image that you need. 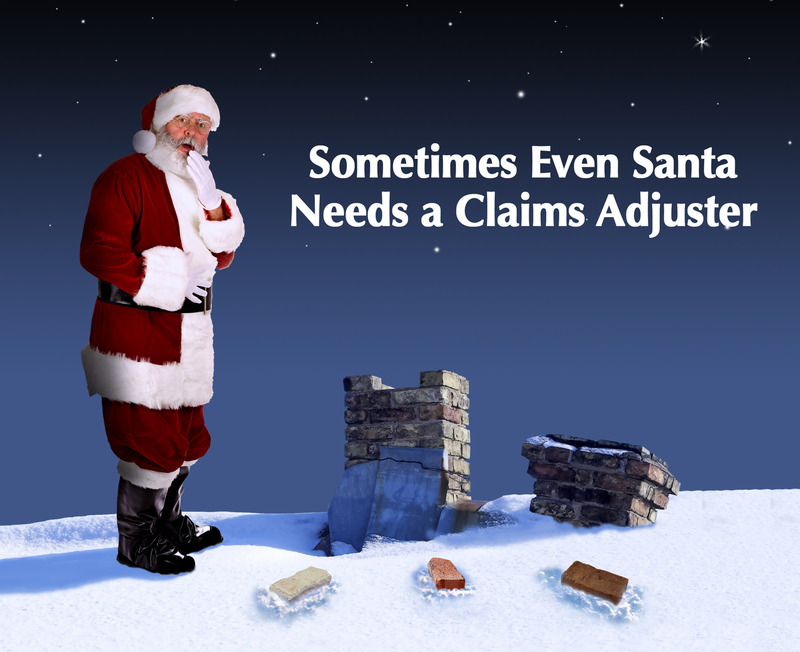 As an example, we had one company who wanted a customized Christmas card created for their insurance claims company. A humorous idea was hatched where the image would show Santa Claus up on someone’s roof, with an embarassed look on his face, just having broken something on the house. 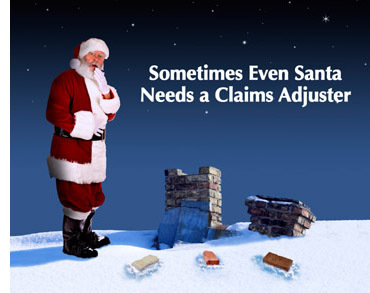 The headline would read "Sometimes Even Santa Needs a Claims Adjuster." 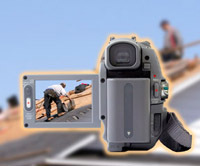 We found the right Santa shot, the right roof shot, and took the picture of the chimney and made it broken. The card was a hit. Click on the image at right to see the full size version. We can make your visual ideas come to life too. To find out more about RealWebMarketing.net’s image creation services, please fill out the form below.